Comodynes was born in 1996 with the launch of the first make-up remover wipe in the market that revolutionized the Facial Hygiene segment. 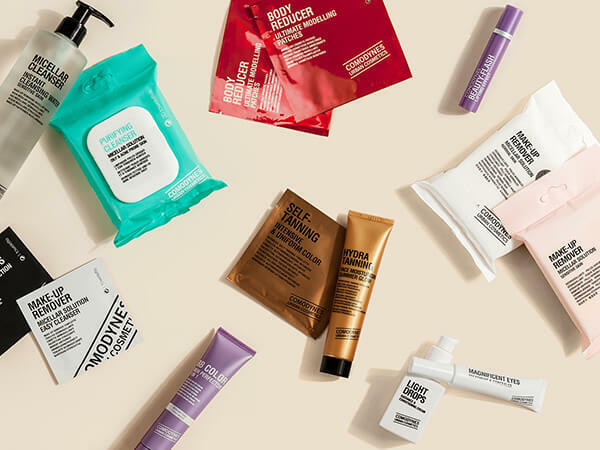 The brand responds to a new way of understanding dermocosmetics based on the union of practicality and pharmaceutical rigour. Comodynes represents the new generation of consumers looking for intelligent, flexible, reliable and high quality products. Comodynes anticipates the needs of consumers to develop solutions that fit the current pace of life while maintaining the quality standards of the Dermofarm laboratory. The brand is currently present in more than 20 countries and continues to open up to new markets year after year. All Comodynes solutions respond to a new smart way of understanding cosmetics. 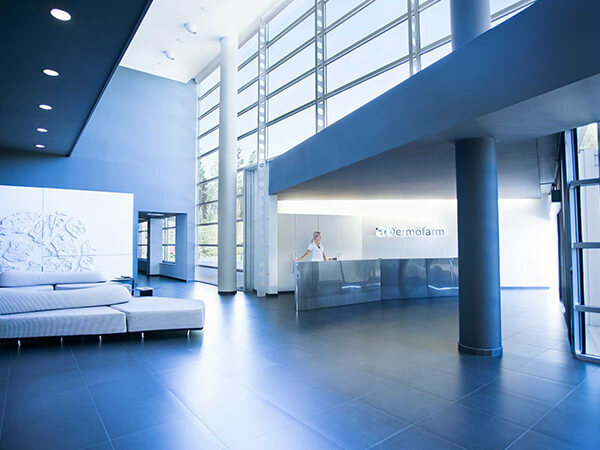 Comodynes belongs to the Dermofarm laboratories, with more than 40 years of experience in the cosmetics sector. Dermofarm develops innovative products according to the strict parameters of the pharmaceutical industry that help improve the quality of life of consumers. Dermofarm is committed to innovation as a means of constant improvement of its products. To be constantly perfecting its formulas, anticipating market needs and maintaining its leading position in pharmaceutical cosmetic innovation. All Comodynes products are created entirely in Dermofarm laboratories by the team of professionals and scientists using the latest technological advances and follow rigorous quality, safety and efficacy controls.